Who will be attending TUC19? It is selling fast Randy! We are a 25% full already. I see new faces too. 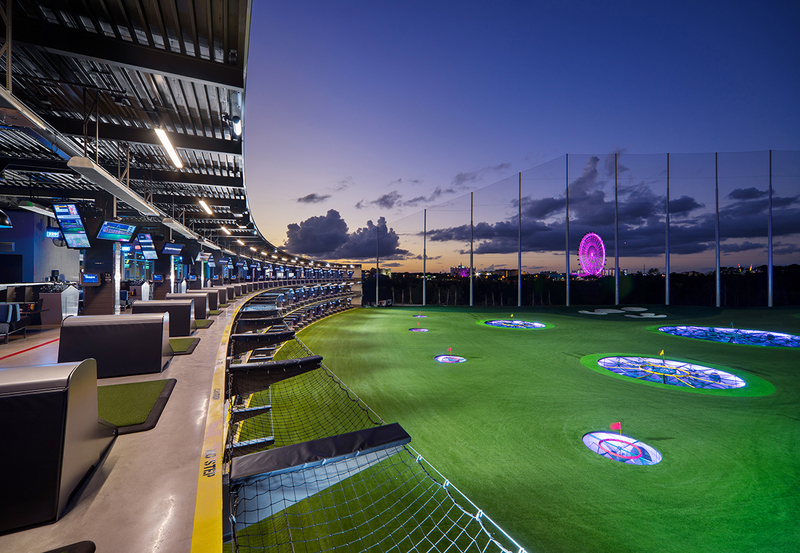 TopGolf is going to be exciting. Do you golf? I don't golf enough...ie, I'm bad! Ryan & I will be there Mon-Tues. Hope to meet some new faces. Don't worry Randy, the holes here are HUUGGGEEEE!! Am I allowed to throw them like a baseball? I'm lucky if I can even hit the golf ball with the club. I'd imagine it'll get worse when I start drinking too! (03-07-2019, 10:39 AM)David Terneus Wrote: I'm lucky if I can even hit the golf ball with the club. I'd imagine it'll get worse when I start drinking too!